Dr. Nancy Snyderman, whose credibility as a medical journalist was tarnished late last year when she violated an Ebola-related quarantine, says she is leaving NBC News. Snyderman said in a statement that "covering the Ebola epidemic last fall in Liberia, and then becoming part of the story upon my return to the U.S., contributed to my decision that now is the time to return to academic medicine." She did not say where she'll be going, but she called it a "faculty position at a major U.S. medical school." The NBC News representative who announced Snyderman's exit said "she's been a valuable voice both on air and in our newsroom, and we wish her all the best." Snyderman has been NBC's chief medical editor since 2006. She frequently covered medical news on "Today," "NBC Nightly News" and other broadcasts. But she became ensnared in scandal last fall when she returned home from a reporting trip to Liberia during the Ebola outbreak there. During the trip, a freelance cameraman working with her team, Ashoka Mukpo, was infected with Ebola. As a precaution, Snyderman and the other team members came home to the United States. Speaking on the "Today" show, Snyderman said that she and the rest of the NBC crew that was in Liberia would all "self-quarantine on our own" for 21 days. But Snyderman didn't. A news web site in New Jersey reported that she was seen outside her home, which caused concern locally and negative press coverage nationally. The state of New Jersey subsequently enforced a mandatory quarantine. When Snyderman returned to work in early December, she apologized on the air. She said "we knew our risks in our heads," and knew those risks were very small, "but didn't really appreciate, and frankly, we were not sensitive to, how absolutely frightened Americans were." None of the other team members ever became sick, and Mukpo fully recovered. But Snyderman seemed to have a hard time regaining the trust of her audience. In early February, through her Twitter account, she was still responding to complaints from viewers. Snyderman has not appeared on NBC's air since an eyebrow-raising appearance on February 22. When CNNMoney inquired about Snyderman last week, an NBC News spokesperson said there was nothing unusual about her absence. The same day, Snyderman told CNNMoney that "all is well." "Just traveling and shooting," she said in an email. Prior to her peculiar February 22 appearance, Snyderman had actually been filing stories for NBC News programming with regularity, sometimes more than one in a day. 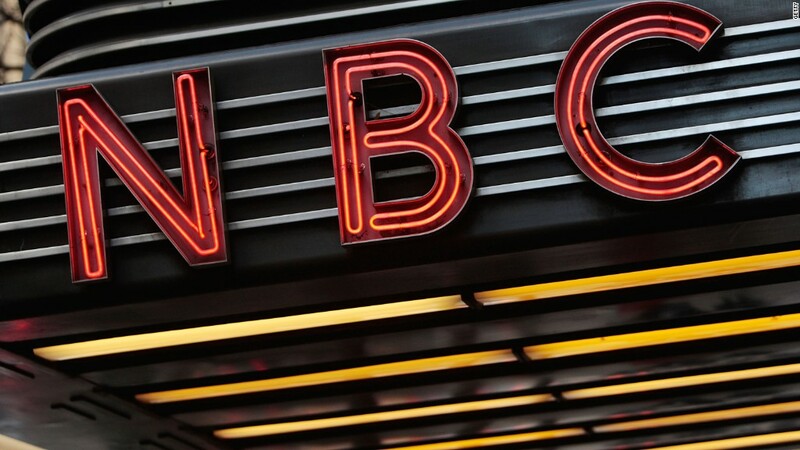 In her statement on Thursday, Snyderman said she loved her nine years at NBC. "Very few people get the chance to combine two professions and I have appreciated the chance to inform the public about medical updates and the plight of so many in other countries," she said. "Every moment has been an honor."